(Oregon Coast) – Where to find a place to stay on the Oregon coast over the Fourth of July weekend? This is going to be a tough one, as everyone is just about filled up. In fact, many people literally make their reservation for next year’s Independence Day as they are leaving the hotel they just stayed at. Usually by May or even spring break most hotels are booked up for Fourth of July, and considering this year makes the holiday a three-day weekend with good weather in store, it’s going to be extra difficult. However, not impossible. Oregon Coast Beach Connection has an extensive list of those that will often have openings still – but they are going fast. Most of these will change to No Vacancy signs early in the week so you will want to jump on any phone calling right now to check ahead. Some advice for finding a place: make the reservation ahead of time, mostly because it’s unlikely you’ll find one just driving around, but also because it can be triple the price for a walk-in. Your best bets will often be in vacation rental companies, as they generally have a larger inventory. Also, some newer businesses like BeachComber Vacation Rentals in Cannon Beach or River Inn at Seaside (which just popped up in recent months) may have openings a tad longer because they’re not as well known. 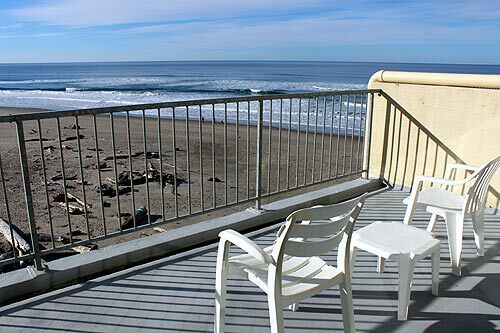 Click here to see the Oregon coast lodging list and make your phone calls now.